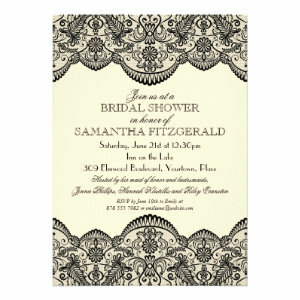 These Lace Bridal Shower Invitations are simply divine. 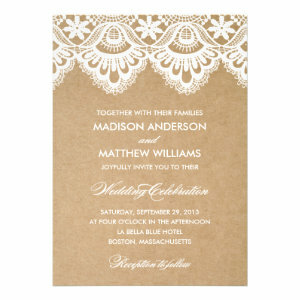 So intricate and charming and full of elegance. 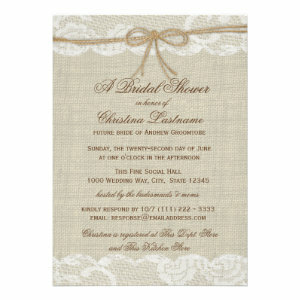 Lace is absolutely beautiful, the delicate designs are perfect for bridal showers and everything 'wedding'. 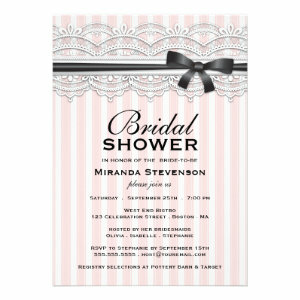 With lots of different styles and designs to choose from, these Bridal shower invites are suitable for lots of themes or party, no matter how big or how small, how formal or informal. 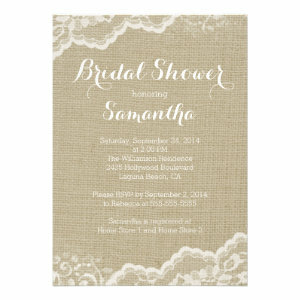 Some popular bridal shower ideas to incorporate lace invitations are, rustic mason jar bridal shower, a garden party, a chic party, a beach themed bridal shower, or even a vintage themed tea party. 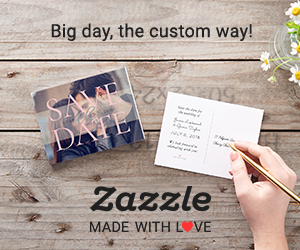 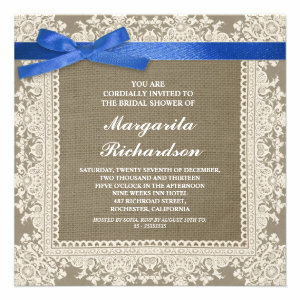 All bridal shower invitation can be personalized. 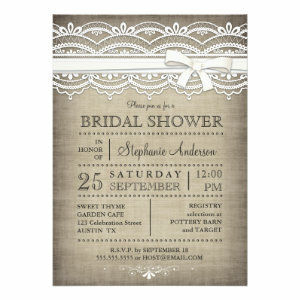 Simply enter your guests name and party details before changing (if desired) the font, colour, style, and layout. 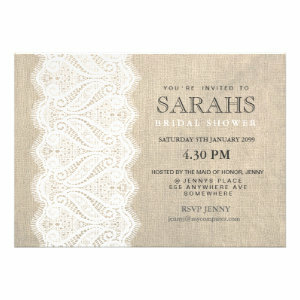 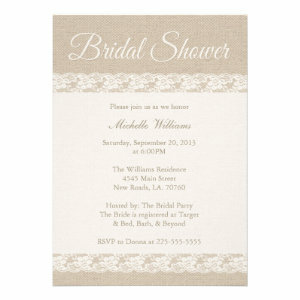 There are also a number of paper styles and finishes to choose from for the perfect invitation. 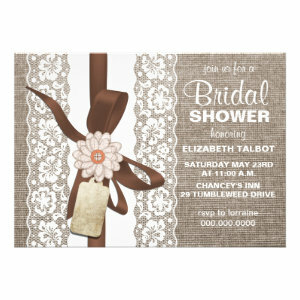 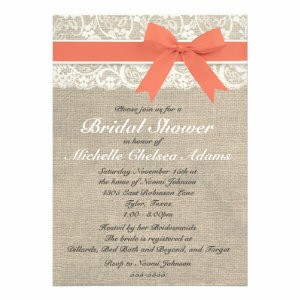 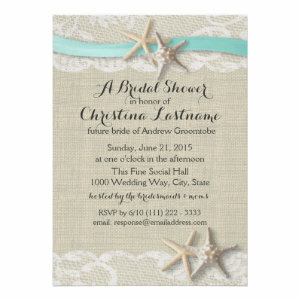 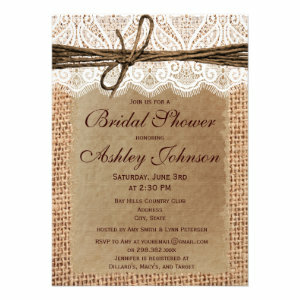 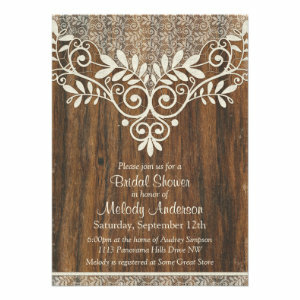 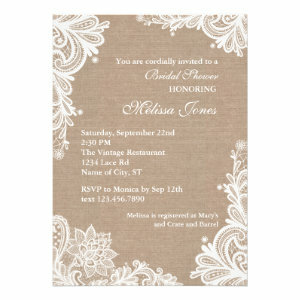 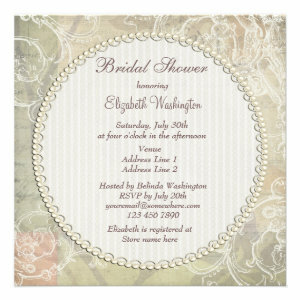 Celebrate your bridal shower in elegance and style with a Lace Bridal Shower Invitation.